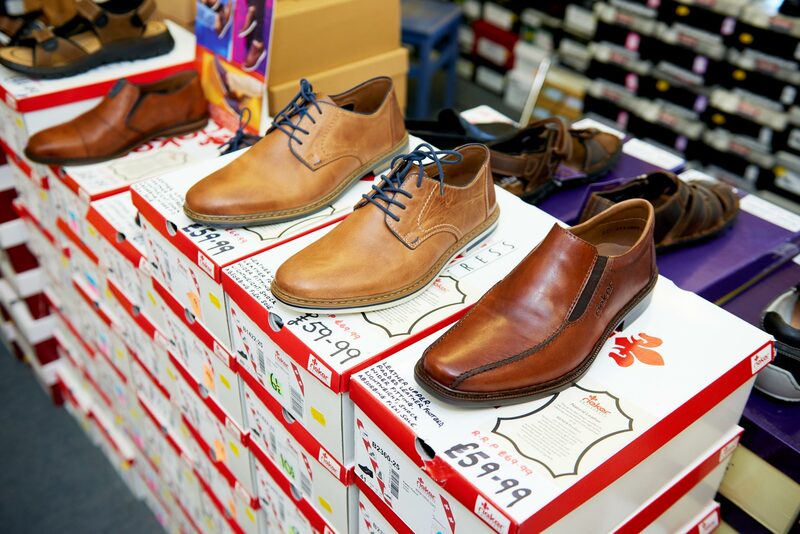 Factory Shoe Shop offers a vast range of comfortable and fashionable leather footwear, at greatly reduced prices. 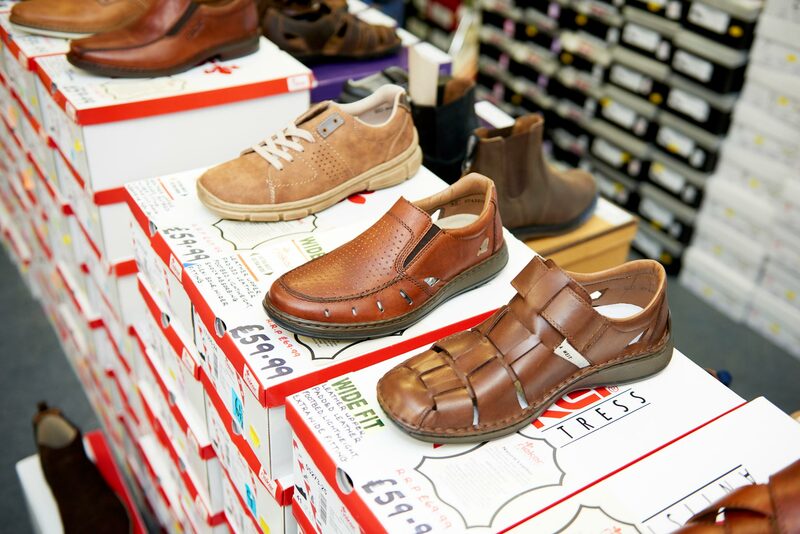 In this relaxed and friendly environment, staff will assist you to get a shoe that fits beautifully. 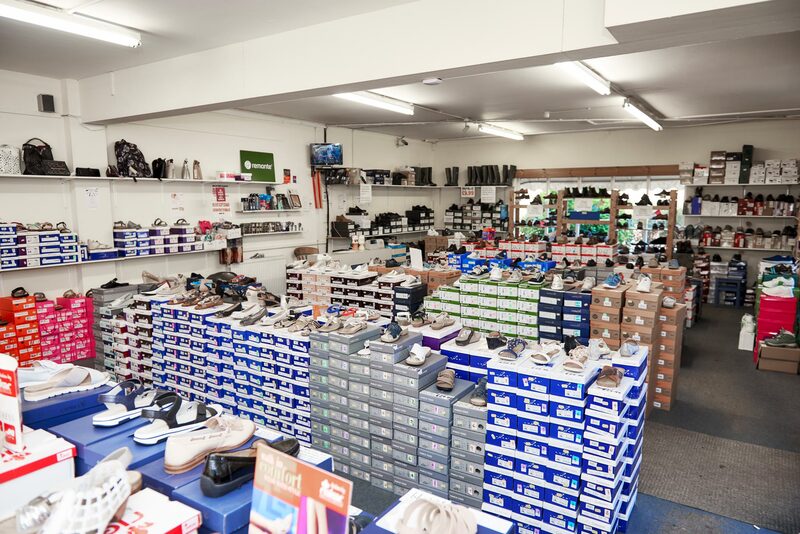 A huge range of Rieker, Skechers, Caprice, Loakes, Tamaris, Earth Spirit, Marco Tozzi, Strive, Lunar, Hush Puppies, Lotus, Heavenly Feet, Jana carried in the shop. There is an even bigger range in the online shop, much of it exclusive for brands like Muck Boots, Riva, Crocs, Skechers, Rocket Dog, Puma, Hi-Tec, Timberland, Base London, Divas, Fantasy and Dunlop. Massive range of different width fittings too. Situated in the same courtyard as the Co-op supermarket (behind The Bull), there is plenty of free parking for the shop. The only closures are Easter Sunday, Christmas Day, Boxing Day; Every bank holiday they are open 10-5. 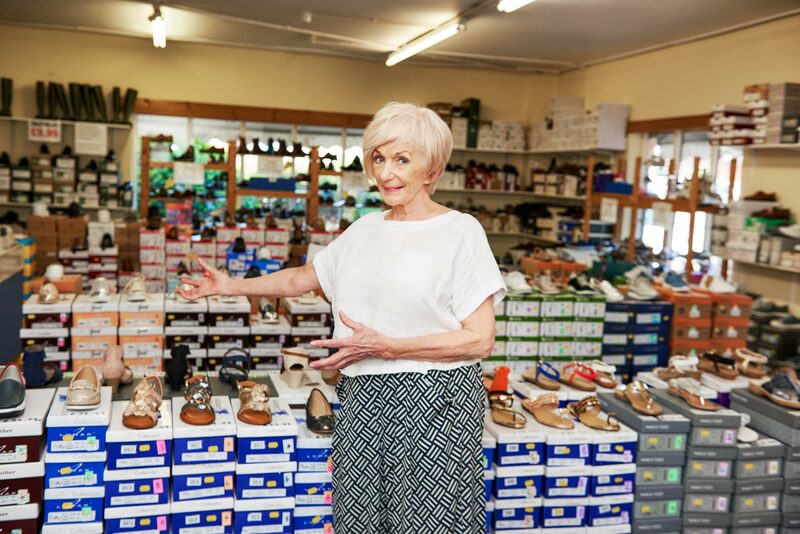 After spending many years in the footwear industry, owner Ann Townsend decided to open a shoe shop of her own and in 1998 this Olney institution opened its doors. Her son, Mark, has now joined to run the successful online business.